We work hard to foster a dynamic, forward-looking culture. We support this through continued investment in diagnostic development, always looking for new opportunities to transform our services. 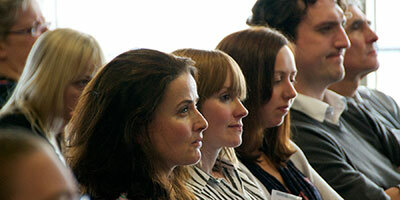 The Innovation Academy puts our commitment to innovation into practice. It is comprised of several key components including the Scientific Learning and Development Fund, Innovation Fund and Innovation Academy scientific symposiums – with support from the Future Leaders in Innovation group. As demands on the healthcare system continue to grow, core clinical support disciplines such as pathology are under pressure to reduce costs and improve efficiency. At the same time they must develop newer and higher-value approaches to diagnosis and treatment. This demands a continuous stream of research and innovation that delivers new tests and process with a measurable impact on patient care. Our scientific and technical staff are at the heart of this innovation. To date, pathology service providers have focused on identifying and minimising sources of analytical error. However, our research shows that often the biggest source of error is in pre- and post-analytical processes. 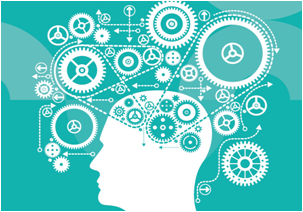 In 2014 The Innovation Academy will champion programmes looking at pre- and post-analytical process improvement and identifying optimisation opportunities. Quality is often overlooked as it is an expected part of a pathology service.  This stream will ensure that it remains central to all our test and service developments. The Innovation Academy is an environment that allows us to celebrate the achievements of our staff, share them with a wider audience, and support the development of future scientific leaders. All our staff play an active role in developing and implementing innovation; while our scientific teams are fundamental to our future success. A forum for change, our Innovation Academy scientific symposiums provide a platform to share the latest developments in diagnostic medicine and encourage strong peer-to-peer communication across the wider healthcare community. The Innovation Fund is a financial resource that Viapath provides every year to fund new scientific projects. Helping our people to get their ideas from the drawing board to practical application, improving the service we provide to our customers and outcomes for our patients. 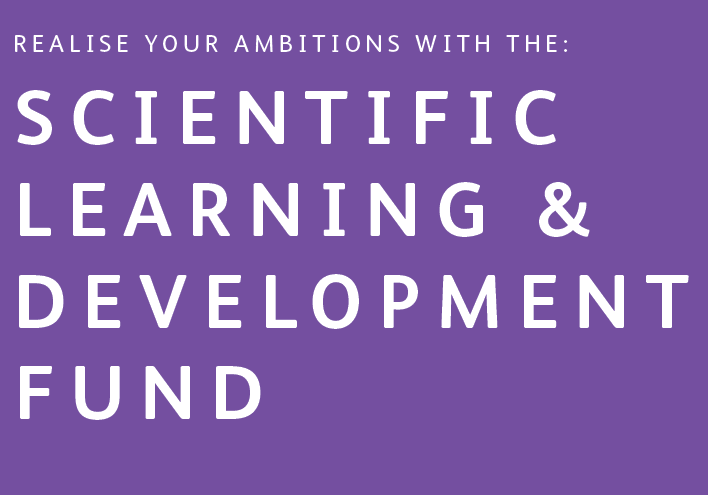 The Scientific Learning and Development Fund was set up to help our people reach their own potential, providing funding for training courses or professional qualifications to ensure our employees have the opportunity to develop and grow. 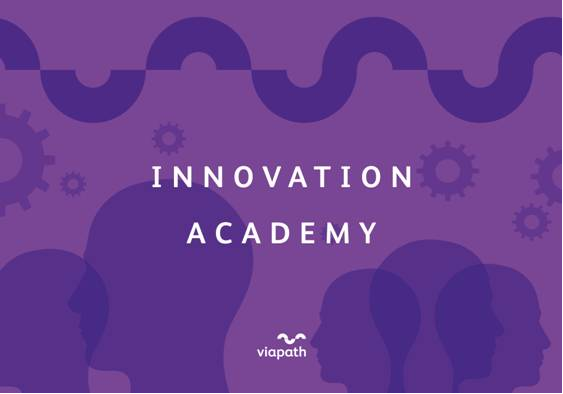 To remain at the forefront of diagnostic medicine, our key value of innovation runs through the very fabric of the organisation - through the concept of the Innovation Academy. We do not shy away from positive change, and are constantly looking for new ways to transform the services we provide. From a network of over 60 laboratories, Viapath provides diagnostic support services to Bedford, Guy's, St Thomas’ and King’s College Hospitals. To meet the constantly developing needs of these clinical institutions, our laboratories have become powerhouses of innovation and translational research. The expertise of our people and the clinical links with our founding NHS Trust partners put Viapath in an enviable position. With access to a network of some of the brightest scientific minds in the world, coupled with our continued investment in innovation, Viapath’s laboratories are constantly developing new assays, tests and processes. The Future Leaders in Innovation group are developing skills aimed at preparing them to be our scientific and business leaders of the future. With regular intakes of new members, this group of talented people is fast becoming a powerful force for positive change in Viapath.